Starting tonight, reset the look of your skin after the visible assaults of modern life with this innovative weekly treatment mask. Instantly, skin looks fresher, renewed.Our Worldwide First: PowerFoil. 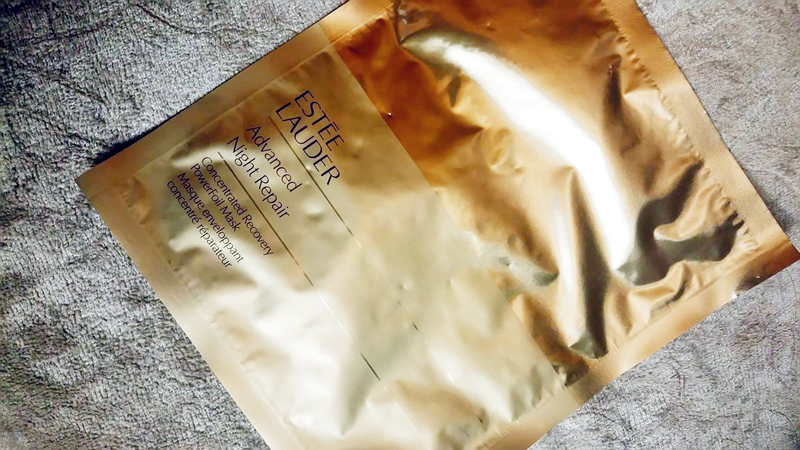 High-performance foil-backed sheet mask creates a protective barrier, allowing our potent technologies to penetrate fast and deep within skin’s surface and helping to lock in moisture. 2X Hyaluronic Acid. Each treatment delivers a surge of liquid revitalization, immersing skin in a double dose of Advanced Night Repair Serum’s powerful moisture magnet. Also includes our proven ChronoluxCB™ technologies. Experience an ultimate infusion of youthful moisture. INNOVATIVE MASK WITH EXCLUSIVE REPAIR TECHNOLOGY. I abolutely love this mask. I hated it at first because it stung (probably because I over-exfoliated my face a bit beforehand) and it felt very heavy on my face. I removed the mask after 15 minutes and patted the residue into my skin and also my neck area. My redness started to disappear and the next day my skin looked more hydrated than it ever did and very supple. I wish I had more of these masks! I totally recommend it to everyone, even for people with very sensitive skin. 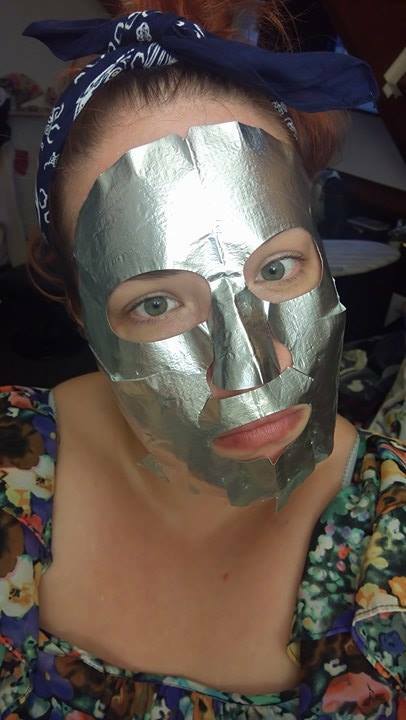 It applies very easily and fitted my face perfectly! My first pair of Quay sunglasses!